"WOW! I was blown away at what Sarah was able to accomplish in my house! She took furniture and accessories that I already owned and completely transformed them into something glorious. We spent very little money on a few additional accessories that I love and plan to keep after we sell the house. Everyone who has entered my home has remarked on how amazing the house looks. I am now asking myself "why hasn't my home always looked like this?" Even my husband, who usually doesn't comment on house related items, constantly tells me how beautiful the house looks." "I am delighted to recommend Sarah and Adaptive Staging & Redesign. When I hired Sarah, our house had been on the market for a year and a half with NO OFFERS. She took a house that had become tired and lacklustre and gave it character and vibrancy with her wonderful sense of design and color. Her attention to detail is unbelievable. Everyone who looked at the house after the staging could not get over how attractive and upscale she had made it. The price was very reasonable and Sarah and her team were a dream to work with. I highly recommend Sarah and her team at Adaptive Staging & Redesign to stage your house." "Sarah helped with multiple aspects of preparing my house for sale. She was effectively the "project manager" of the various items that needed to be completed - removal of furniture, painting, deep cleaning and window cleaning. 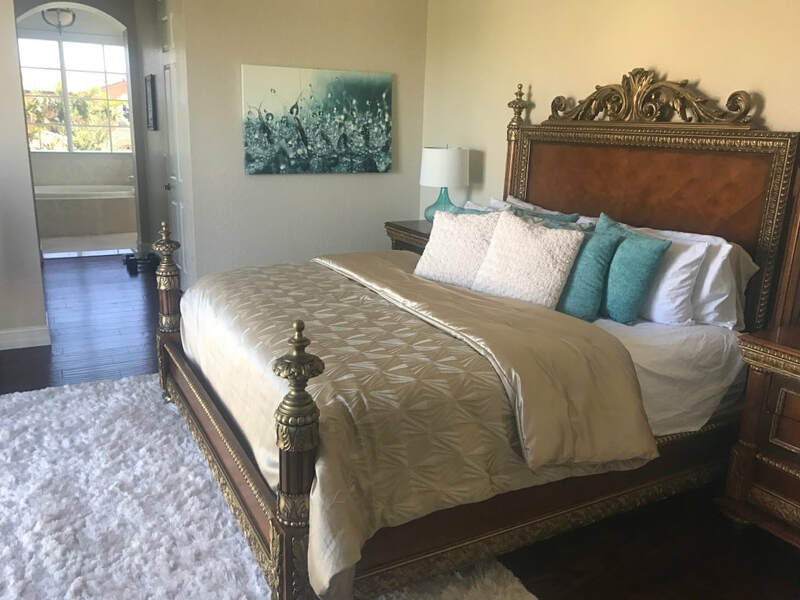 The most important part of the project was the staging services she provided - AMAZING - The real estate broker was blown away by the before and after. High recommendations for Sarah and her team." "Sarah is the POP OF COLOR Queen! She took my house that was quite dated and made it fresh and relevant. I received nothing but compliments on the style and color. Highly recommended!!!" 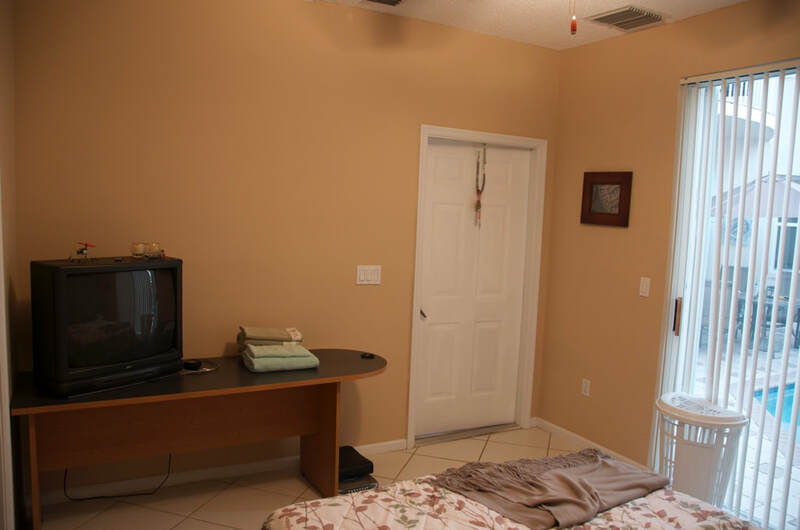 "As a full time Realtor in the Greater Fort Lauderdale area, I was looking for a Stager for my listings. I thought what a better way to try someone out by having them come into my house and help me sort out the mess that I started with my own redesign. I wanted to have my own home in a "ready to list" state - although I'm not selling. We agreed up front to have a "Selling" and "Dwelling" outcome. WOW!!! Sarah was wonderful! She showed up on time and was a joy to be around. I had a friend with me who was my "second set of eyes" and Sarah welcomed the added help. Our session lasted a few hours and during that time, we discussed a variety of options and then...ACTUALLY DID THEM!!! I am so pleased with the results. Using all of the furniture that I had - and just moving it around to different locations of the house that I never had even thought of. Within a few hours, I had a full written report sitting in my email box. It gave me some guidelines for my house from front curb to back yard fence. So very thorough. Having this checklist enabled me to pursue finishing this job on my own, at my leisure. "When I asked Sarah to stage an original 1/1 condo, I really thought I was slapping the proverbial lipstick on a pig. If you saw the before and after, you wouldn't believe it. I could not see past the ugly furniture and original kitchen but after Sarah had the place deep cleaned, had most of the furniture removed and freshened up the place by rearranging the nicer pieces and adding her own designer ideas, we actually upped the list price!" "Your work and touch have made a HUGE difference. I really appreciate what you've done!!!" "I had a guest room that consisted of an old sleeper sofa and nothing else. I needed a multi-use room that would work as a home office/guest room. Sarah from ‘Adaptive Staging and Redesign’ came in with her great eye to help me accomplish this. I was most impressed that Sarah spent the time to really identify my style to ensure I really got the room that I wanted. Sarah’s vibrant and bubbly personality made the process so much fun and I am so happy with the end result, that was finished on time and on budget". "Sarah was amazing to work with she was professional from the moment we met. I had confidence and trusted in her ability. The redesign I needed was a very fast timeline yet Sarah delivered on time and under budget and the end result far exceeded my expectation". 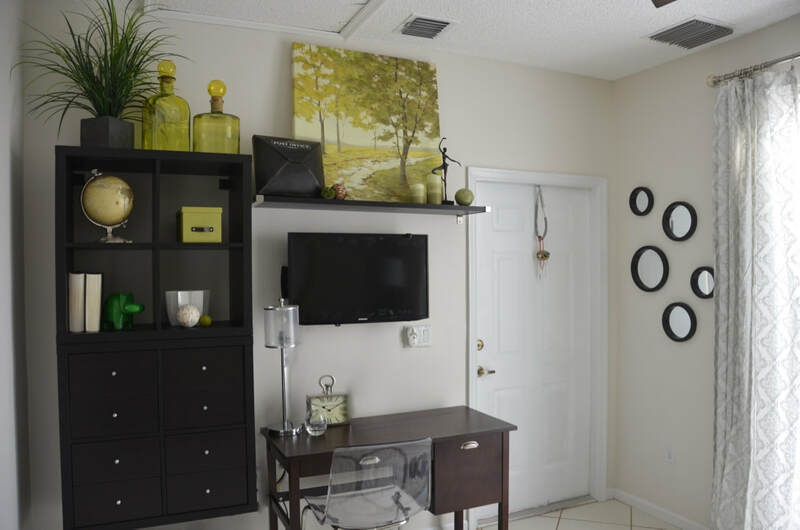 "I was lucky to have Sarah from Adaptive Staging and Redesign work on my office. I had all the right things in all the wrong places. Thanks to her wonderful creative eye my office turned from blah to wow!! Sarah has a wonderful eye and it's amazing what she can do with what you already have. All done in a fabulously creative yet professional manner. Do not hesitate to hire Sarah for your next redesign!!" "Sarah the owner and operator of Adaptive Staging and Redesign, is fabulous. She has a wonderful eye and is able to look at any room and bring it to life or give it new life. I highly recommend her services, you will not be disappointed."